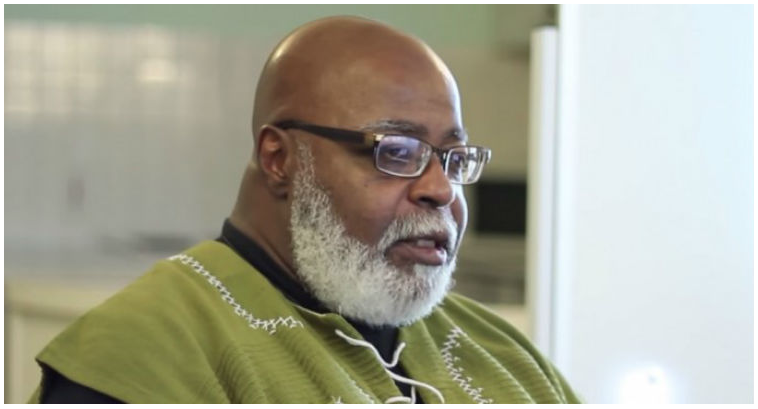 Kentake Page last spoke with Dr. Runoko Rashidi in 2014 in a powerful interview detailing his life and studies. 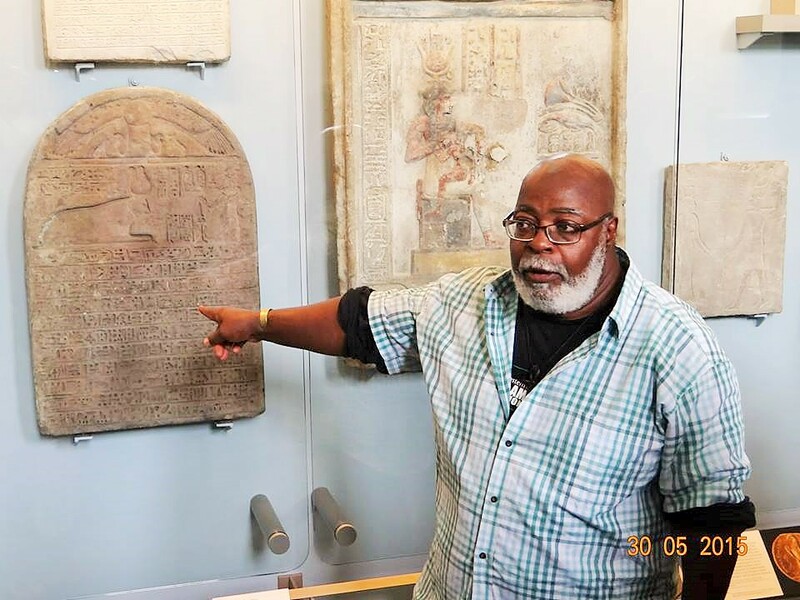 Four years later we caught up with the world renowned historian, anthropologist and traveler to gain insight into the African presence in Asia and Europe, traditional scholarship, the debate between Black people being from America and not Afrika, and more. KP: Since our last interview in 2014, what are the new countries you have visited and what are some of the highlights of those visits. RR: There are about eight or ten places. I typically average about twenty countries a year. Recently (I traveled to) Zanzibar, Tanzania. It was one of those trips of a lifetime. The reason for that is because it felt like kind of a spiritual journey in many ways. I came to Zanzibar not really knowing what to anticipate. 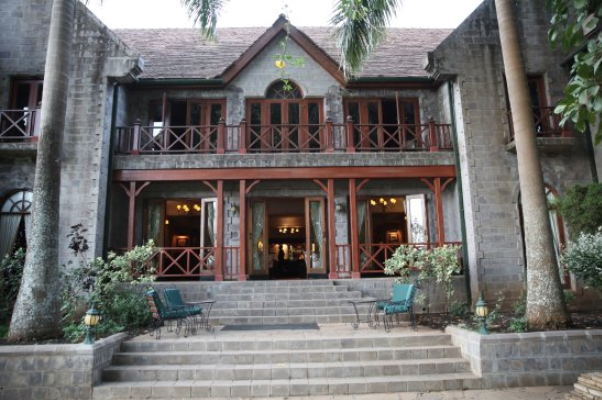 There was a lot of history there and I stayed in a place called Stone Town. 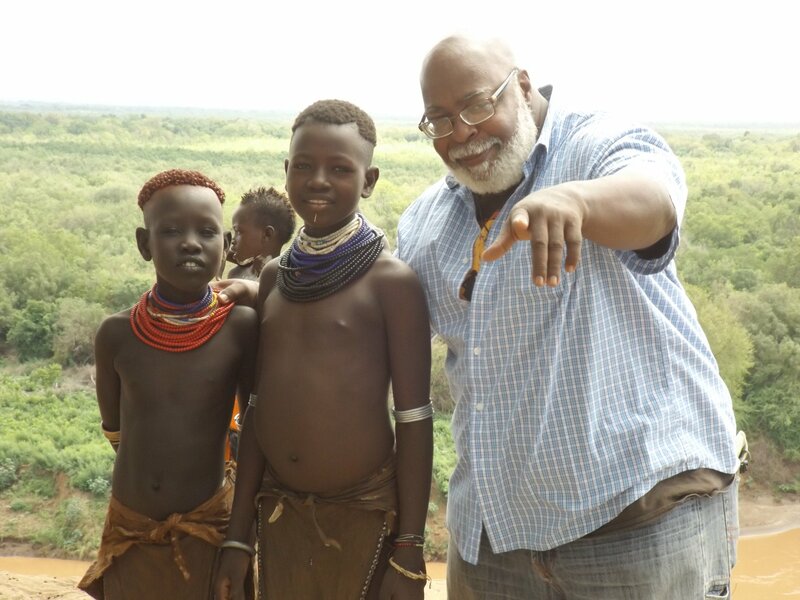 It just seemed to me that the ancestors intervened; that they wanted me to know details of what is probably the East African slave trafficking. So, things happened that I don’t have a rational explanation for. That was a phenomenal experience. Kenya, I had visited before, but the highlight was being in a Maasai community in a place called Amboseli. Last year, I took a group to southern Afrika, to Namibia. That trip was also profound, in the sense that we got to see the actual people and I did a big, big presentation that was nationally broadcast around Namibia. Of course a lot of my travels in the last three years have been to the great museums of Europe. I made up my mind at some point in the last few years that I was going to visit every major Egyptian collection in the world. I know that sounds very ambitious, but I’ve done about 95% of them. 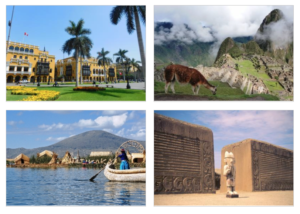 KP: From your research, what is some of the earliest known evidence of the African presence in Asia? 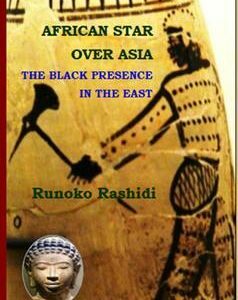 RR: The Afrikan presence in Asia goes back to the beginning of humanity in Asia. I think that over the last few years in particular you’ve had a lot of DNA studies that corroborate paleontological studies, the fossils that show that Asia is the 1st place to be inhabited other than Afrika itself. You’re talking about a Black history in Asia that I’d say is anywhere from close to 100,000 years old and I would suspect much older than that. 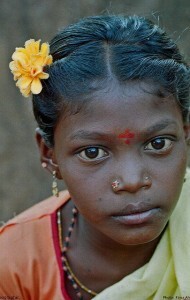 Modern humanity has been linked to Afrika or originated in Afrika. We can trace it back 300-400,000 years ago. So I think that in the last 150,000 years, at a bare minimum, humanity began to filter out of Afrika in small numbers and Asia was the 1stplace that they went to. I think that we can find the origins of humanity coming out of Afrika over 100,000 years ago. KP: What are some ethnic groups in Europe that have strong or recent African connections? RR: All of them do. It’s clear based on DNA evidence and reconstructions of modern humanity that it’s only within the last 10,000 years that “non-Afrikan” or “non-Black” people have appeared. Literally, I would say until 10,000 to 25,000 years ago that Black people were the only people on the planet. 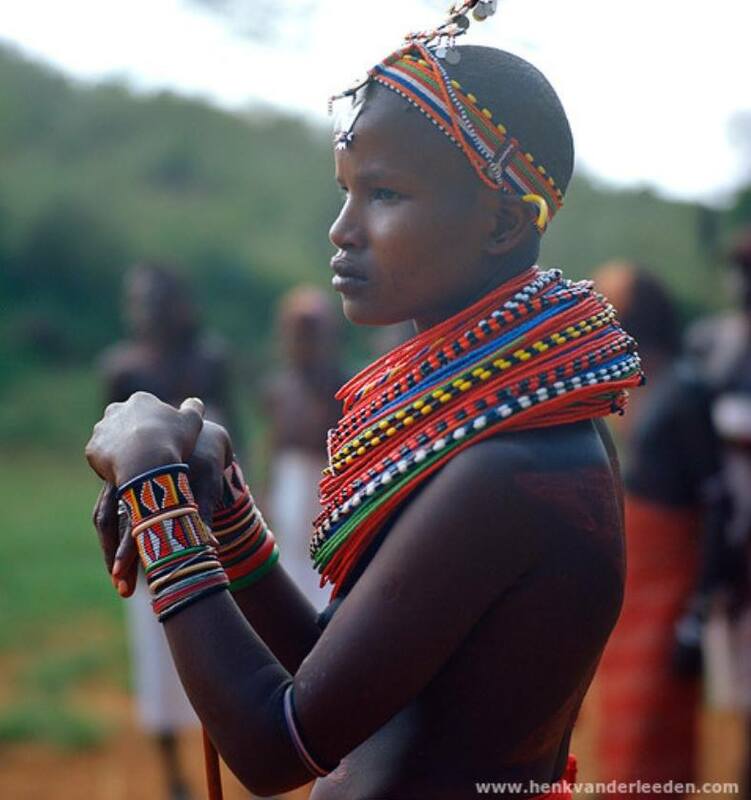 Everybody arrives from those ancient African populations. I don’t know how popular this is for me to say, but I’ve been alluding to this for years and that is there is only one race and that is the human race, which emerged out of Afrika. 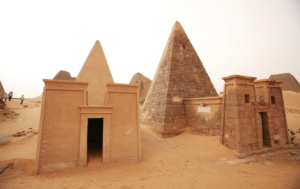 It’s only within, relatively a very short time ago, a drop in the bucket as far as human scale is concerned that non-Afrikans have appeared. I think that is very important and we need to look at it that way that most of the history of the world, Black people were the only people that existed on this planet. 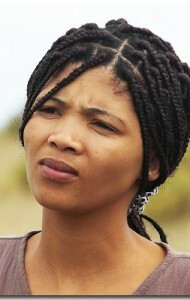 So, the question should be where do non-Afrikan, non-Black people come from? I would suggest that they are all derivatives from us and that the only major difference is that some of the people in the north, that Ivan Van Sertima would have called pink Afrikans, have some degree of mixture of Neanderthal and maybe that is what makes them act like they do. We’ve always thought, at least many of us, that humanity develops its culture from the physical environment of which produces it. Now we have to look into the possibility that it’s not only that, but it’s because the people we call white people or European do have some sort of Neanderthal admixture. KP: How do you define “Black”? RR: First of all, it’s phenotype. There’s a trend that’s going on today that’s been going on for several years that says there is no such thing as race and that race is a social construct. I suppose race is a social construct, but phenotype is real. Physical appearance is a reality. The way we have been taught to look at it is that these are racial or ethnic characteristics which are ethnic markers or indicators. The first thing you see, people say, “I don’t see colour, I don’t see race”, is physically impossible unless you’re blind and you can’t see at all. Phenotype is the 1st thing that you do see. I’ve been taking so many pictures of late, particularly in the museums, I think that when I first started this work, that I was far more interested, I think, in the people, so I traveled and sojourned with Black people in India, Australia, the Pacific Islands and so many places, that over the last few years I’ve come to the conclusion that we can reconstruct the entire history of the Afrikan world through the artifacts in these museums. The pictures that I have accumulated, most of which I have never shown, or never had the opportunity to show publicly, are phenomenal. I think, ultimately, it may go down as my greatest legacy. The photo archives that I’ve been able to accumulate, the major task is to go through those photographs and take out the best of those pictures, put them in a logical order so other people may utilize them. I want to add too, this is also something very important to me now and that is passing the baton and preparing other generations of Afrikan students to do this kind of work that each generation of students doesn’t have to start at the beginning and reinvent the wheel. KP: Are you seeing the interest from Afrikans worldwide to carry on the work? RR: Well, I do see a lot of interest. In fact one of the things that I’ve contemplated quite recently: I spent a good portion of April lecturing to young people for the most part in Paris and also Brussels, this represented a lot of Afrikans from Central Afrika, especially what is now called the Democratic Republic of the Congo and former French colonies, particularly those like the French Afrikan Republic of Gabon and Cameroon. These are lots of young people and I’ve done similar lectures in Copenhagen, Denmark and Amsterdam and various parts of the UK. What I’m considering, even in Oslo, Norway is trying to coordinate a Pan African youth conference or young people’s conference in Europe. We will call together young people in these various places and do a conference, perhaps over the course of over two or three days, that deal with the history of Pan-Afrikanism and its Afrikan-centered approach to history. So, I do see a lot of enthusiasm. The problem is, for me, is that a lot of the interactions I do and work with come through social media and it’s difficult to develop personal relationships with people through Instagram and Facebook and what have you. But I do see the need, I do see the interest and it’s a matter of the actual application. KP: Can you speak on the on the importance of traditional scholarship. RR: When I was coming up, studying under people like Ivan Van Sertima especially, but also Dr. Ben, John Henrik Clarke and others, we actually read books, studied and we spent time in libraries and those were my greatest research times. I mean, I did relentless research, as much as I could. Now I confess that during that time in the 80s and 90s in particular, most of that research was not primary research. So while I really hit the books and I studied and I submitted my works to people that I considered my teachers, a lot of it I published, you probably know in the Journal of African Civilizations edited by Ivan Van Sertima, I wasn’t doing a lot of primary research. Now, that is a big thing for me. It’s actually going and seeing it for myself, like for example you asked me about travel since 2014, well one of the tours that I’ve done, this will be the 5th year in a row in July of 2018, are trips to Mexico. 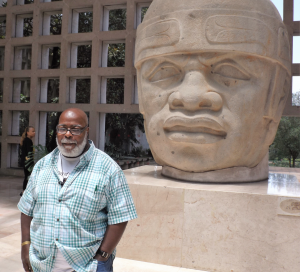 The focus has been to see the colossal African Olmec heads. There are 20 of them that have been documented to my knowledge I’m the only person that’s seen and effectively photographed and documented all 20 of those heads. 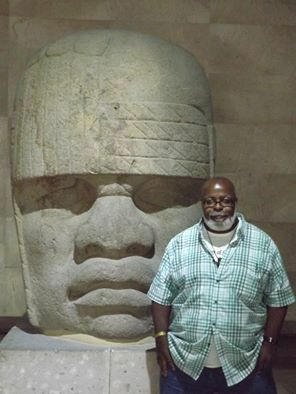 The Olmec civilization is important to us because it represents the first great civilization of the western hemisphere and the African presence among the Olmec shows more than anything that the history of Afrikan peoples in the Americas does not start with enslavement and that pre-dates Christopher Columbus. So that is going beyond the books, going beyond the texts, going beyond study but going to the sites and documenting the artifacts themselves. Once you’ve seen these artifacts; that’s the experience that nobody can ever take away from you. At the end of the day it’s our job to tell our history and that’s what I’m about right now. I’m very enthusiastic about that right now. KP: What is the place of mythology, folktales and oral tradition in the study of history? RR: They play a very important role. I think if I’ve learned anything through Dr. Van Sertima in my long relationship with him, is that it’s important to be able to corroborate your findings. 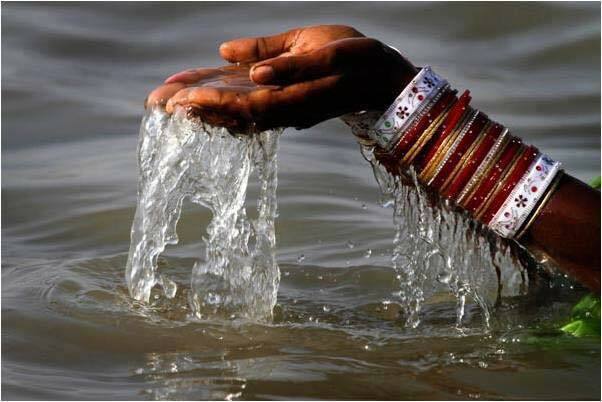 So while oral histories are very, very, very important; while mythology, folktales, etc. are very, very important, I don’t know if we should allow them to stand alone. There should be corroboration with all of those things. 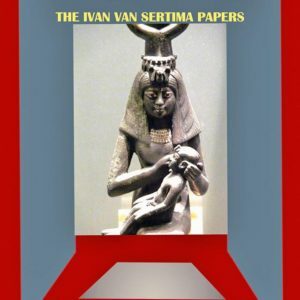 Ivan Van Sertima, he is was what you would call a diffusionist, even a hyper diffusionist, that is that all things started from a central point and dispersed from there and that civilization was no different and that the big point of dispersal was arguably the Nile Valley (in) Kemet. He would say that what you need is points of reference. 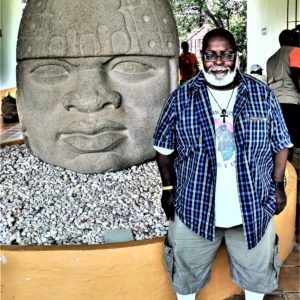 So when he talked about the Afrikan presence in North America, he looked at things like botany, he looked at eye witness accounts. He looked at the evidence in the form of art, etc. etc. He said to me you need a minimum of eight points of corroboration and quite often his work would take him well beyond that. I think we need to approach scholarship in just that type of vigorous and rigorous fashion. So while mythology and oral traditions are very, very important, I don’t think that we can use it with that alone. It must be substantiated with other forms of research and documentation. 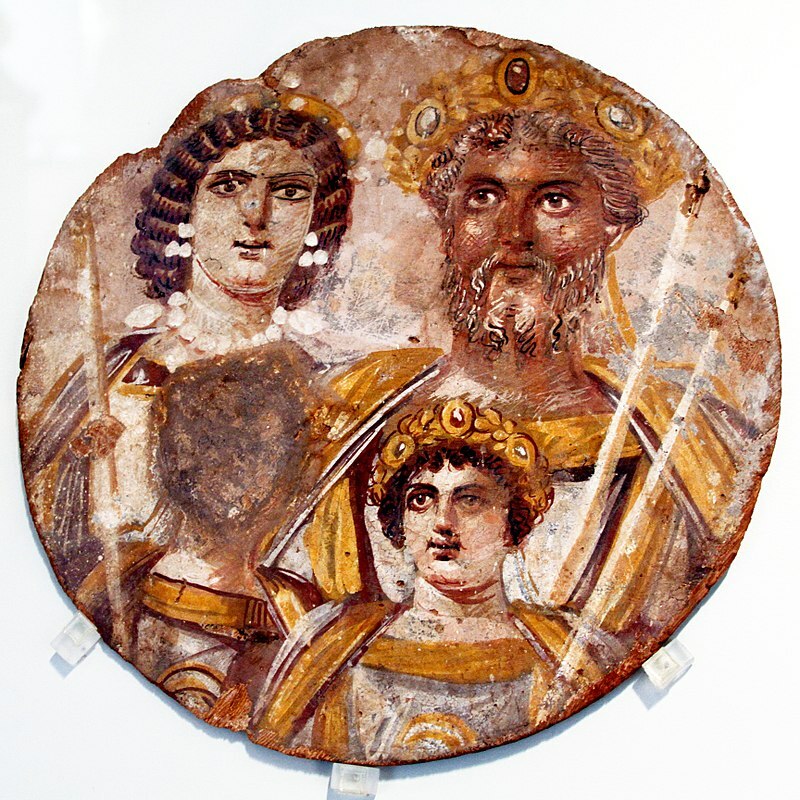 KP: Would you consider the Roman Emperor Severus (from 193-211 AD) Black? RR: Yeah, I consider him Afrikan. 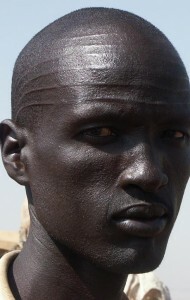 He was certainly born in Afrika. Septimius Severus was born in Libya in April 146. I think the exact date was April 9th, but certainly April 146 and into the Christian Era, into the Common Era and as you pointed out, in the year 193 he became Emperor of Rome. There is only one portrait of Septimius Severus. Now there are a lot of statues, but the statues are questionable because it seems to be of the man known in history as the Philosopher King Marcus Aurelius. But there is one portrait of him that was done interestingly enough in Egypt in either 198 or 199. He married a woman named Julia Domna from Syria and they produced at least two children and they became his heirs. They all went on a family tour to Egypt around 197-199. They literally did a tour of the Nile and while they were there they had what is called a Tondo painting done of them and it shows a Black man with rich, brown complexion. Severus was nicknamed by the Roman’s as “Hannibal’s revenge”. I think that is very, very telling also. He spoke Punic more effectively than he spoke Latin. So, it’s clear that he had Afrikan roots. I think that is very, very important. He is not the only Afrikan born Emperor of Rome. You have Geta, the son of Septimius Severus (his other son was Caracalla). Also a man named Macrinus who was born in North Africa and he is referred to as a Moor by origin or by birth. 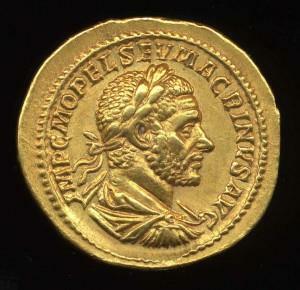 Macrinus was a member of that Severan dynasty that lasted from 193 to 235. By the way, Septimius Severus is the last Roman Emperor to die of natural causes for about 90 years. After that the Praetorian Guard virtually murdered every Roman Emperor for a period of 90 years. So, it’s important to know that at the height of Imperial Rome, there is an African Dynasty or a dynasty at least with African roots. 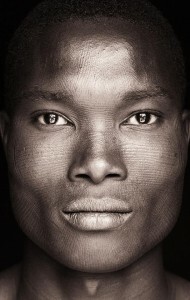 KP: What happened to the Black African presence in North Africa and southern Europe? RR: Well, you’re talking about many presences. Close to Italy is a place called Monaco and in Monaco you have the remains of what are called the Grimaldi skeletons. The Grimaldi culture is one of the early cultures of Europe, you can call it pre-historic, and it’s 28-30,000 years old. The Grimaldi skeletal remains have been described consistently for a long time now as Africoid. So you have Black people in the very beginning of what is southern Europe. 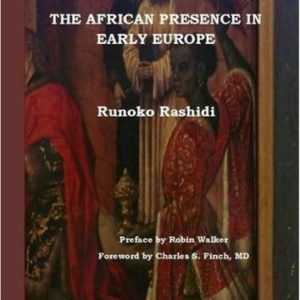 Then of course, we’ve already discussed the African presence in the ancient Roman world and the African presence in ancient Greece. Referencing mythology, but also artistic remains etc. Then of course you have the people called the Moors. We know something about the Moors in Portugal and Spain but apparently there was profound Moorish influence in Italy. So you have one piece of evidence after the other, after the other, after the other, and all of this needs to be re-examined. It needs to be re-examined carefully by specialists if possible because I would argue that most of the history of Africans around the world has yet to be written and we are the ones with the primary responsibility of doing that writing. 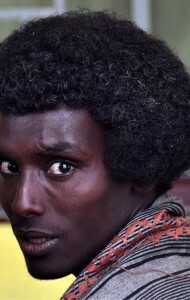 KP: Are the Berbers an example of a Black African presence in North Afrika? 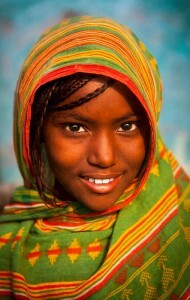 RR: You have a number of Black presences in North Africa of which I’m not really clear on. I’ve been to Egypt twenty-three times; I’ve been to Tunisia I think three times, I’ve been to Morocco about twelve times. I haven’t been to the other two North African countries Libya or Algeria yet. But I do know that in Morocco, particularly the southern part of Morocco you have people that are called Berbers that are clearly Black people. The term Berber seems to be an Arab word or Arabic term that applies to the people of North West Afrika and some of them in historic times were Black people and I’ve been to Morocco and you also have whyte Berbers. 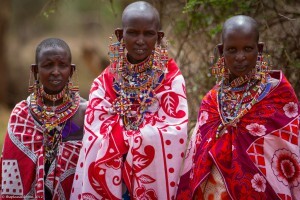 Where these whyte Berbers come from I don’t know. 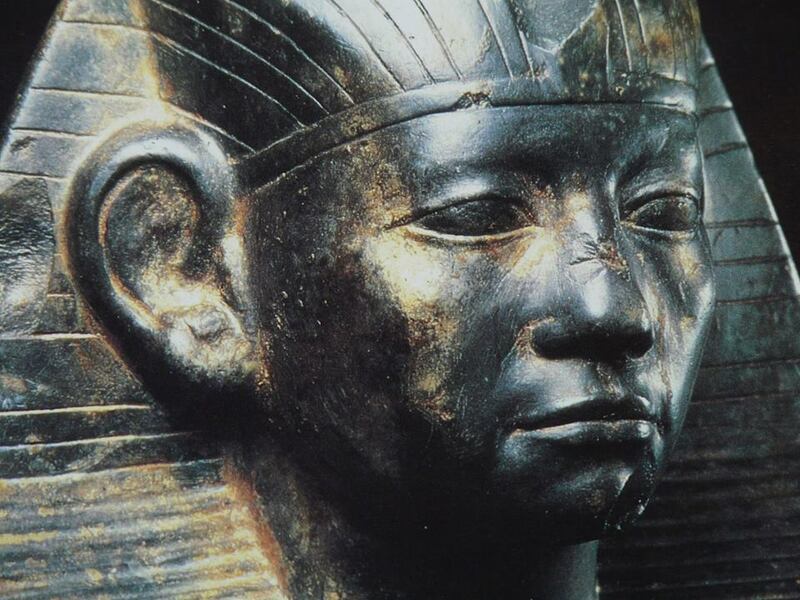 But I also know that historically you have a Black population in Libya that you can trace back to the Pharaohs. You have Black people in southern Tunisia. I don’t know who these sisters and brothers are in terms of their roots. 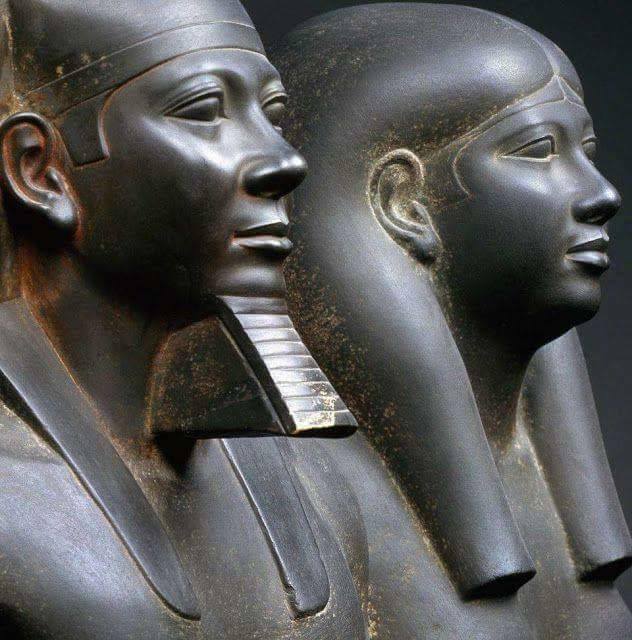 I don’t know if they have always been there, (or) if these are people coming from Afrika south of the Sahara, and of course, in Egypt you know we have the Nubians and we have Afrikan people who are very important to the overall make up of even modern Egypt. So, North Afrika needs to be examined from that perspective. There are different Black populations that are there that for the most part their role in the history of that region has been submerged. 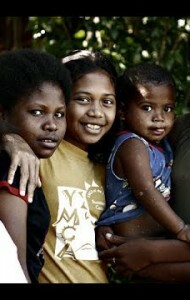 How are they treated today? I would say that for the most part Black people in Northern Afrika are treated as an oppressed minority even in Afrika itself. KP: What do you believe is behind this idea that Black people in America are not from Afrika, but are actually aboriginal Americans? RR: A desire to be anything other than Afrikan. I think that some of it is coming from outside the Afrikan community. It’s been weak minded people in the Afrikan community that are being targeted. 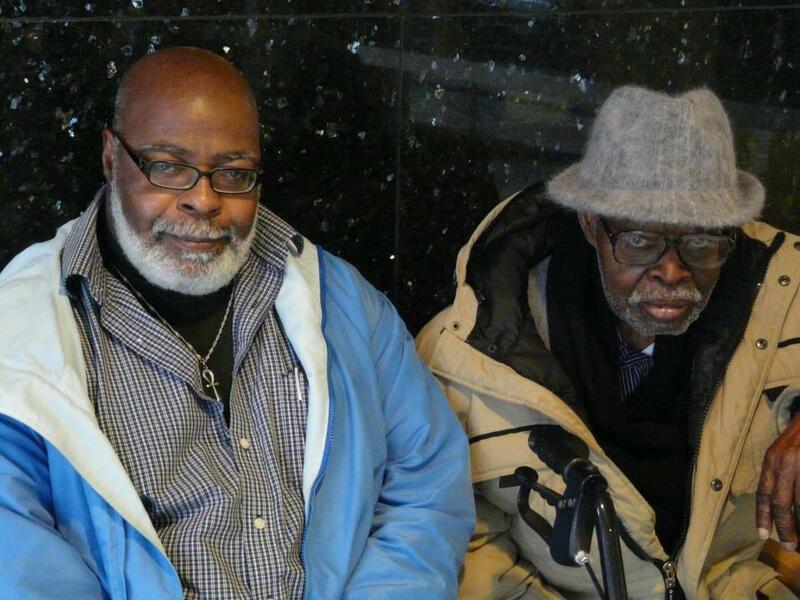 The great Dr. John Henrik Clarke said Pan Afrikanism or Perish. The great Dr. Asa Hiliard would say, To be Afrikan or not to be. I feel very strongly about that too. I think that Pan-Afrikanism or Afrikan unity is the answer. I think our enemies understand that too. So these ideas that we are really not Afrikan after all, that the Atlantic slave trade, if it happened at all, it was very, very minimal is ignorant and it is dangerous and it’s a form of lunacy and it’s the latest anti-African trend… I don’t have any tolerance for this. KP: What do we need to do to take our communities to the next level? Black love is perhaps the greatest form of resistance to global whyte supremacy. I think the unity of the Black man and Black woman is the pillar of our community and the foundation block for Black liberation, Black progress and Black empowerment. If we cannot unite as a loving unit, then we might as well stop talking. That is the key. A Black man and Black woman come together in order to be about the healing process that our community so desperately needs. That is fundamental. It is Black love… we’ve survived colonization and enslavement and when you consider what we have gone through, the fact that we are here to have this conversation is in and of itself a miracle and a testimony of the greatness and resilience and majesty of Afrikan people. 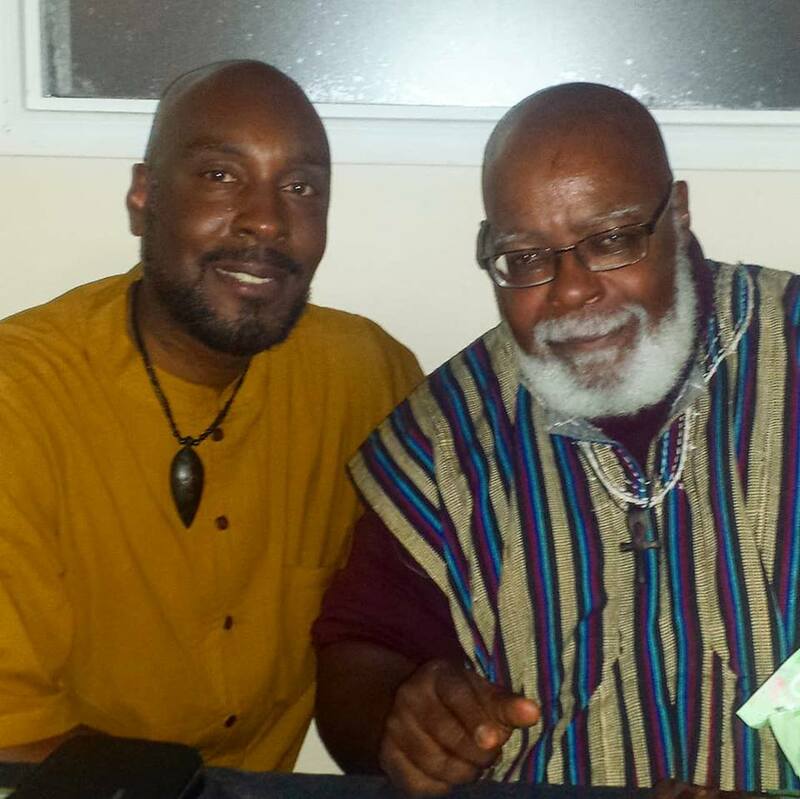 Kentake Page’s Uchenna Edeh and Dr. Runoko Rashidi in Montreal, June 2018. 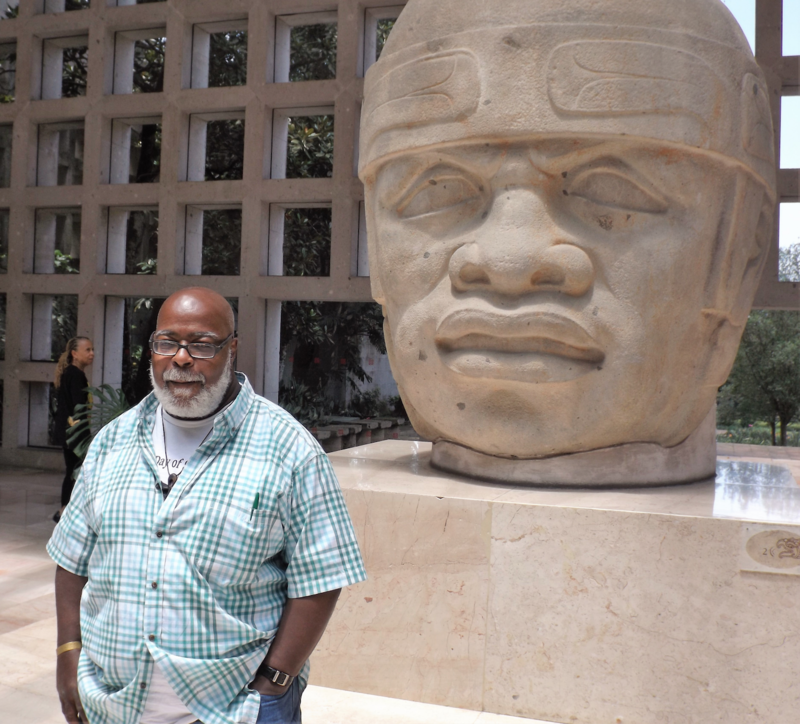 For more information Dr. Runoko Rashidi’s activities such as the African Heritage of Peru Tour and group tours to the African continent, contact him at runoko@hotmail.com or go to his website www.drrunoko.com. 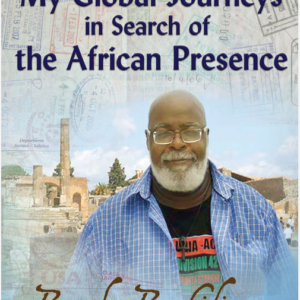 Dr. Rashidi also has several Facebook pages: The Global African Presence, Rooted in Royalty, Uncovering the African Past and others.